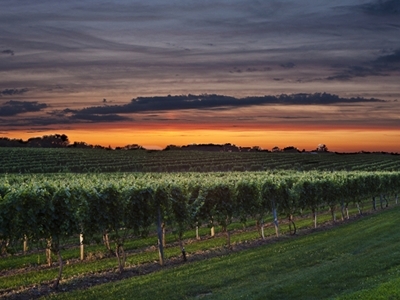 I love Wölffer Estate Vineyard and Montauk, both. And this weekend it seems that the Hamptons aren’t as crowded as you might have anticipated. So here’s a good reason to head to the East End for a last tribute to the summer. 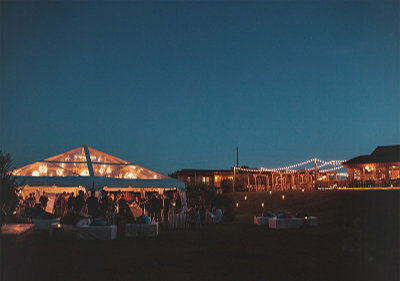 Wölffer Estate Vineyard and Montauk’s ultra-hip restaurant and bar The Crow’s Nest have joined forces to create and evening of Argentine fare and festivities. 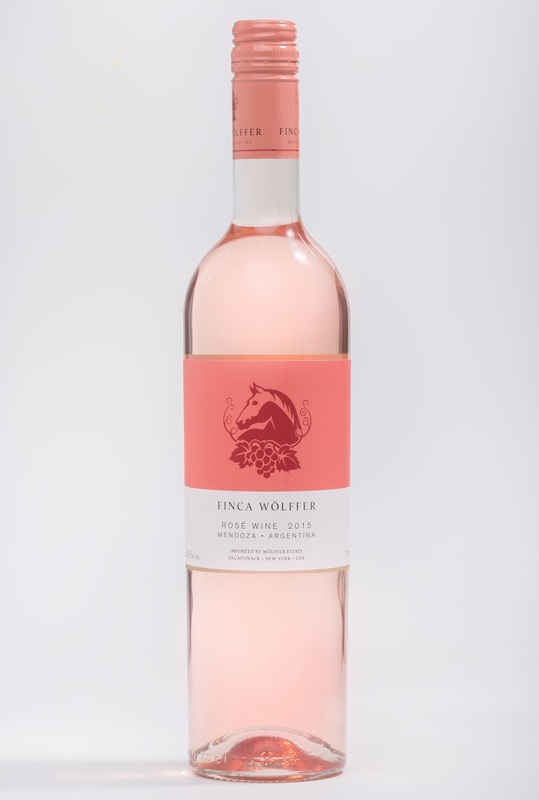 Guest Chef Fernando Trocca of Buenos Aires will prepare his signature seafood paella and Wölffer will be serving their first wine from their partnership in Mendoza, Finca Wölffer Rosé. And, if you can’t make it all the way to Montauk, try to get a reservation at Wölffer’s new restaurant in Sag Harbor, Wölffer Kitchen, 29 Main Street, 631-725-0101. While the initial attraction is the vineyard’s substantial list of wines and ciders, it’s the local produce and main courses that are the standouts. Of particular note, the steaks, pastas and veggie sides all profit from the fresh produce and proteins from the area. 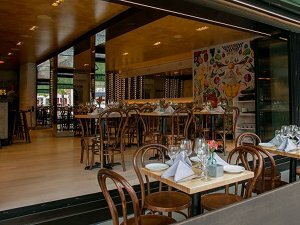 Chef Deena Chafetz and Wölffer winemaker and partner Roman Roth have curated both a menu and a wine list to appeal to all foodies and wine lovers. And the location can’t be beat, steps from the Bay Street Theater and the center of Sag Harbor. www.wolffer.com. This entry was posted on Friday, September 4th, 2015 at 10:55 pm	and is filed under Stuff to Do. You can follow any responses to this entry through the RSS 2.0 feed. You can leave a response, or trackback from your own site.